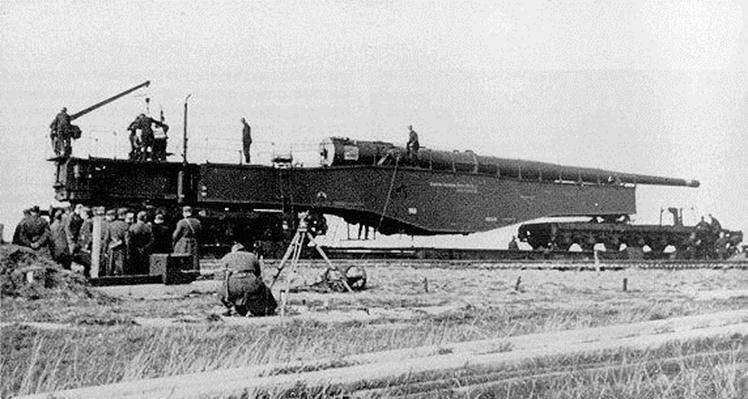 The K5 was the standard large railway gun supplied to the German Wehrmacht and known as “Schlanke Bertha”. K5’s served in Russia and at the Atlantic wall. They were also earmarked for service in North Africa, but never actually arrived in time and so were used in Italy against the Allied beachhead at Anzio. I (Dean) have chosen to build the 1:72 Hasegawa kit of the Ausführung C (with the aiming station situated low on the gondola), manufactured between 1937 and 1942. As a matter of interest I purchased this model in 1974 in Singapore, paying 12 NZ dollars for it. The kit itself is actually rather disappointing. A visit to one of only two surviving K5’s near Calais (a K5 Ausf.D) revealed considerable problems with this kit, in particular relating to the generator and crane, and the ammunition and ammunition trolley. 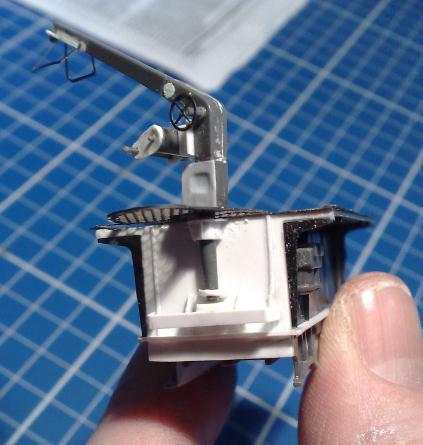 The Hasegawa kit treats the generator as if it were a munitions carriage with a static crane. In fact the carriage carried a diesel generator which produced the electricity for operating the gun. 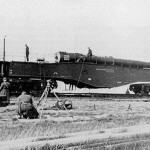 The crane, mounted on the generator, was given its own swivel platform for loading munitions (on a trolley) from the ground onto the top of the generator. From that point the trolley was wheeled in metal u-grooves (not on railway tracks) to the canon itself. On the trolley were the 4 components of each shot, all of which had to be loaded into the barrel before firing (the projectile, followed by 2 or 3 propellant bags and finally a propellant case). The trolley (and shells) provided in the kit are those from a different type of railway gun than the K5. Different models of generator were used for the K5. I have chosen to transform this one into that model found on the K5 in Calais, leaving it however as a single track, rather than the later double-trolley track as found there. 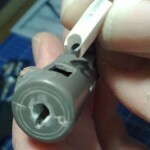 The canon supplied by Hasegawa also leaves much to be desired. 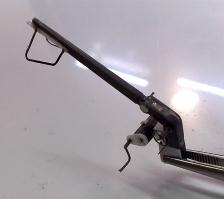 I have weighted the breech with lead and detailed its interior. There was no provision for the breech block, so the opening was cut into the canon at the appropriate place and I am currently busy making the breech block itself from scratch. 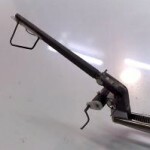 I hope to cut the canon at the place where it recoiled in order to provide a working recoil with the aid of a solenoid (see photo). This kit has therefore made for a challenging conversion and reconstruction. 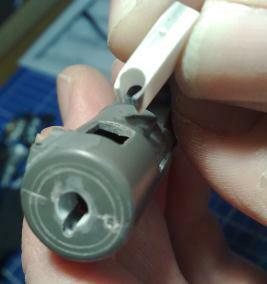 Some of the problems are solved by a photo-etched kit currently available from Eduard, however these PE parts also add further problems of their own (they have not been well researched). I have chosen to paint this model in dark grey, the standard painting scheme used from 1939 up until 1943 (before 1939 a 2-tone camouflage scheme was used, from 1943 dark yellow was used as the base colour). For more detailed information, see this website and for an excellent photo collection this website.